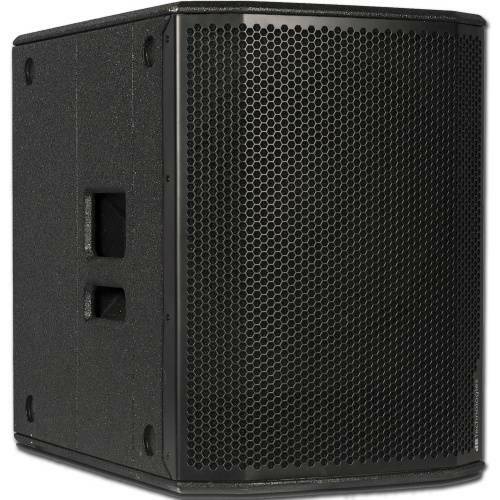 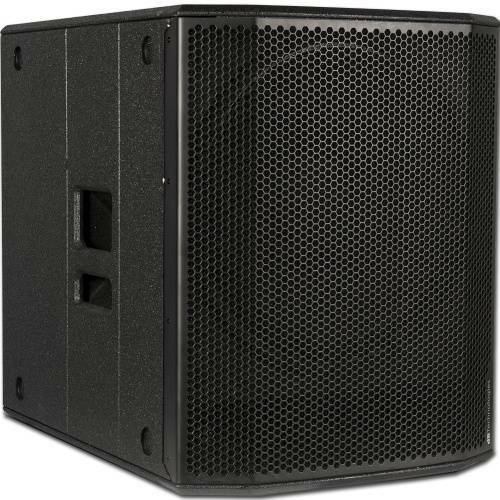 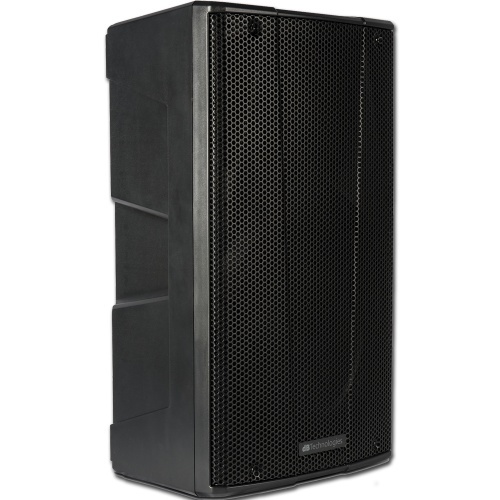 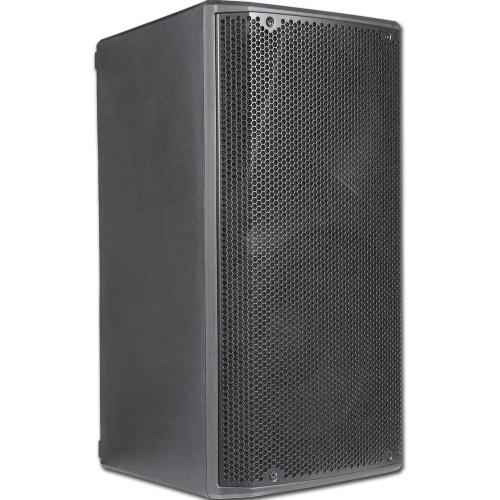 When it comes to PA speakers, whether its for mobile use, concerts or install. 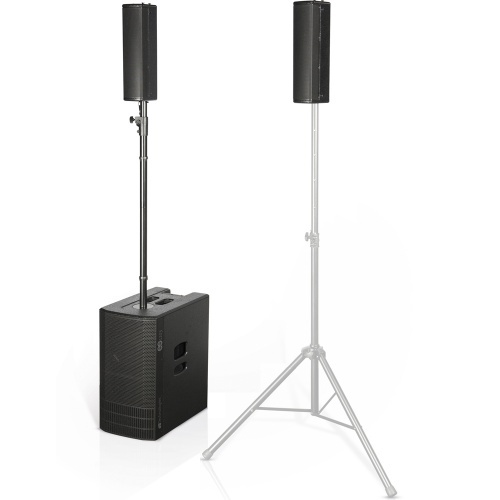 dB Technolgies are one of the giants. 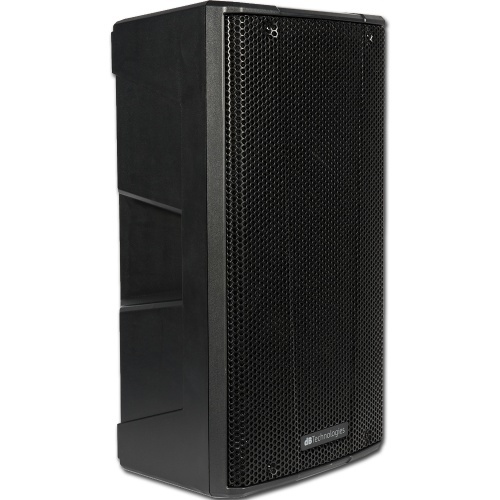 We are an authorised dealer for dB Technologies, browse below to view all of our dB Technologies products.